Loaded Flex 3 for the kids! Once you go long, you never go back! 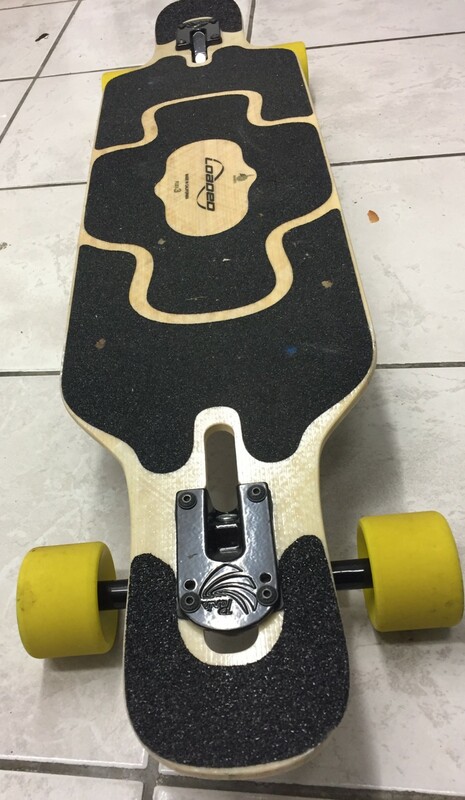 The Tan Tien should be a great ride.